The opening race on the all-weather at Dundalk, is the Irish Stallion Farms EBF Race, in which That's Not Me holds a strong case. An experienced 2yo filly who seems to be on upgrade, having led from pillar to post over six furlongs here latest. Drops to five, but has all the profile to be a top sprinter. Next up is the Crowne Plaza Hotel Race & Stay Handicap over seven furlongs, and Ahundrednotout - who has finished first, second and third on his three most recent starts here, and make sure it's a one next to his name this time. A course and distance winner from early November, he was only two lengths off the winner over six furlongs last time, having been raised 5lbs from his win. Back to seven should bring out his best chance. Sky Seven can reach sky heights with a win in the Irish Stallion Farms EBF Maiden to break his tag. Second on his one and only start here at big odds last month behind a smart looking winner; looks to be the pick of the form, despite his lack of runs in comparison to others. Koybig looks the one to beat now under David Marnane trainer-ship, in the Crowne Plaza Leading Jockey & Trainer Awards 2018 Handicap. Back after a four month lay-off, he was a decent horse on the turf for PJF Murphy, and actually landed a hat-trick here on the lead up to last Christmas. Plum draw, and will be hard to stop. The 6:30 race - the Crowne Plaza Race & Stay Maiden appears to be wide open, but we have selected the bottom one: Stranagone. Two efforts on the all-weather here for Tracey Collins, and two finishes as the runner-up. First win does not look far away, and if bouncing out the stalls quickly and leading, will be hard to displace from the front end. 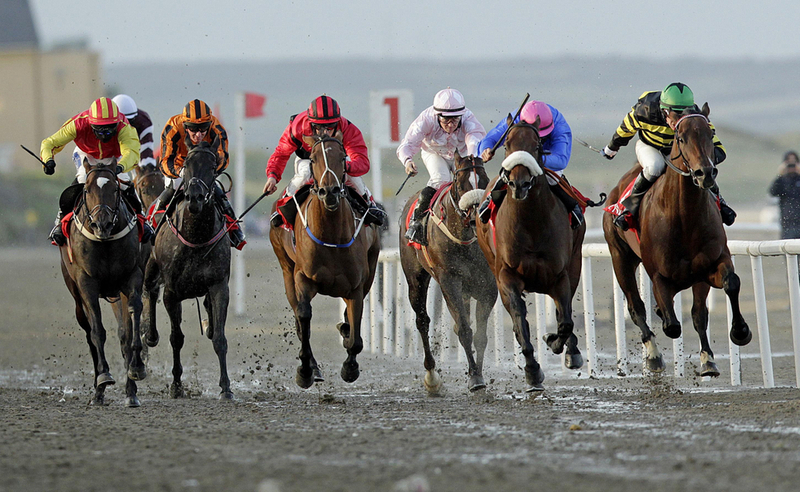 The last of our selections from Dundalk is Joseph O'Brien's talented filly Too Precious, who goes for the five-timer in the Winter Series At Dundalk 2019 Handicap. Won over 1m4f latest, but three previous wins were as this trip and sets the clear and obvious standard here. Alan Persse gets the nod this time, taking 7lbs off her back.